Designer Eyewear and Personalised Eyewear. 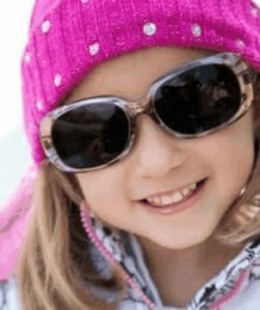 At Vision Hub we will find the glasses and sunglasses to suit your style. At Vision Hub, we’ll find the glasses and sunglasses to suit your style and your life, because each person is different! Exclusive stockists of Bondi East eyewear and RT Mojo Eyewear .